Arbor Landing at Hampstead offers 70 private or shared studio, one, and two bedroom apartments for independent and assisted living residents. Our floor plans were designed to adapt as you or your loved one’s need and abilities change. Residents have the opportunity to live independently or share an apartment, which is great for both budgeting and community. Arbor Landing offers spacious apartments with carpet and tile flooring, oversized bathrooms with walk-in showers, and ample closet and storage space. Select assisted living apartments include a kitchenette with refrigerator, microwave, sink, and stove. We want our residents to be comfortable year-round, which is why apartment temperature is controlled from the inside of each apartment. Residents also have access to our fabulous common areas, such as formal living and private dining rooms, a fitness center, and casual lounge. Arbor Landing at Hampstead partners with Summit Care at Home, a licensed home care agency that provides four specialized assistance packages that can be tailored to fit you or your loved one’s needs and abilities. 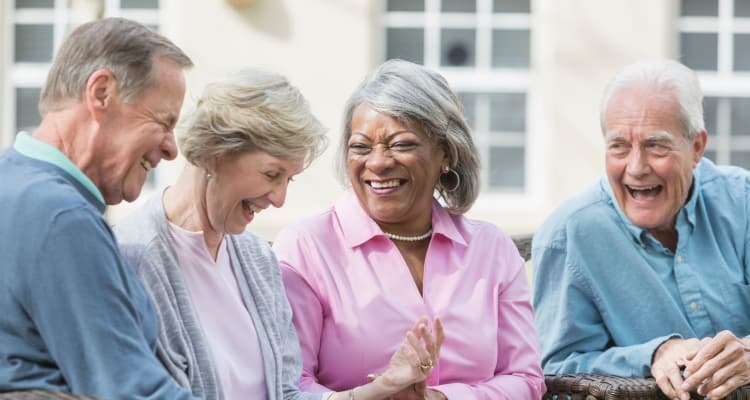 Assisted living residents are invited to take part in daily social and fitness activities and outings planned by our full-time social director. Assisted living in Hampstead, North Carolina, is available at Arbor Landing. Contact our team today for a tour of our community.